In 1861, General Robert E. Lee sought to choke supplies to the Union army in Washington by setting up artillery batteries along the Potomac River and blockade the waterway. Lee’s artillery placements were to prevent supplies and reinforcements from reaching Washington, and if successful, would force the surrender of the Union army. A three-gun artillery position was placed at Freestone Point (now in Leesylvania State Park) - this was also the birthplace of Robert E. Lee’s father, “Light-Horse Harry” Lee. On September 25, 1861, the artillery battery at Freestone Point exchanged shots with the Federal gunboats OSS Seminole and the Jacob Bell. The short battle ended in a draw with no deaths and little damage on either side. 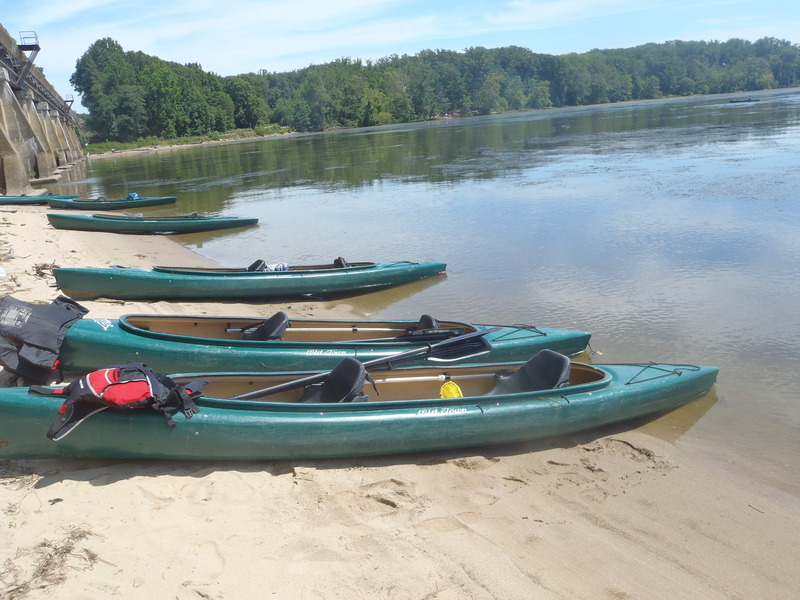 Cost: Double kayak and Canoe: $12/hour, $35 half day, $50/day. No single kayaks. $20/hour SUP Memorial Day weekend through Labor Day weekend.